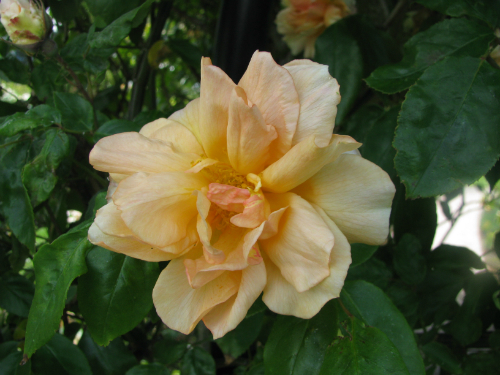 New rose varieties that produce lots of flowers and get less disease topped the New Zealand Rose Society International Trial Awards in Palmerston North in early December with an orange rose ‘Fireball’ coming out on top. 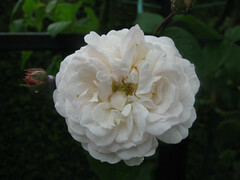 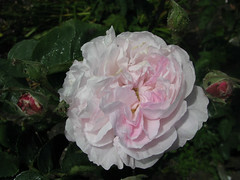 Further success followed Mr Somerfield with two Certificates of Merit presented to his entries – the shell pink ‘Shangri-La’ and an un-named white floribunda rose. Wanganui rose breeder and grower Bob Matthews of Matthews Nurseries also won a Certificate of Merit for an un-named large flowering pink rose and collected a Certificate of Merit on behalf of Colin Dickson of Northern Ireland for the apricot bronze rose ‘Skychaser’. 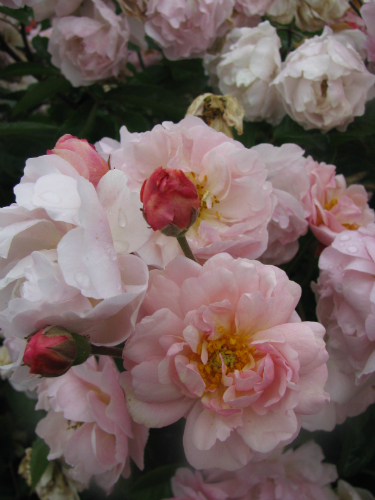 “This was a very good trial with some excellent roses entered with some unlucky to miss out on an award” said John Ford, Chairman of the International Rose Trial Grounds Committee. The New Zealand Rose Society trials are now into their 45th year and are located within the Dugald Mackenzie Rose Gardens in Palmerston North. 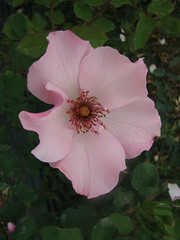 The trials test new varieties from New Zealand and international rose breeders and are judged over a period of two years by a panel of 20 judges. 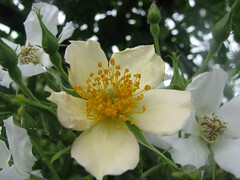 They assess the roses in areas such as freedom of flowering, health, plant quality, flower quality and fragrance. At the conclusion of each trial, those roses which have gained an average of 70% are recognised with awards and reflect the consistently high performance that they have achieved during trial.